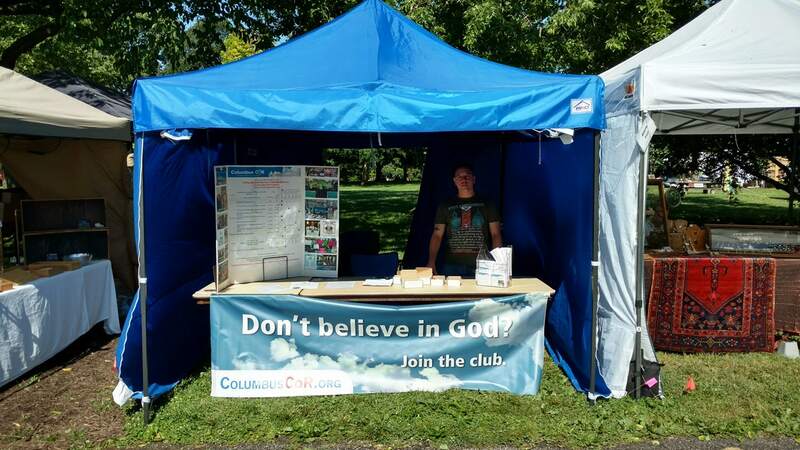 The Columbus Coalition of Reason (Columbus CoR) tabled at the popular Community Festival (ComFest) for the fourth year. 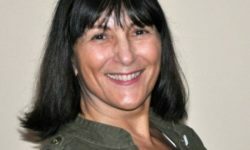 Day of Reason Proclamation request prompts non-theist invocation invitation from Upper Arlington. Religious Freedom Restoration Act (RFRA): Religious Freedom or License to Discriminate?